Artur Tchoukanov and Joris Peels now give the children a new way to play and exercise their creative abilities. 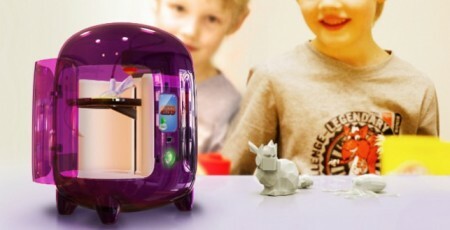 It is about children’s 3D printer called Origo. 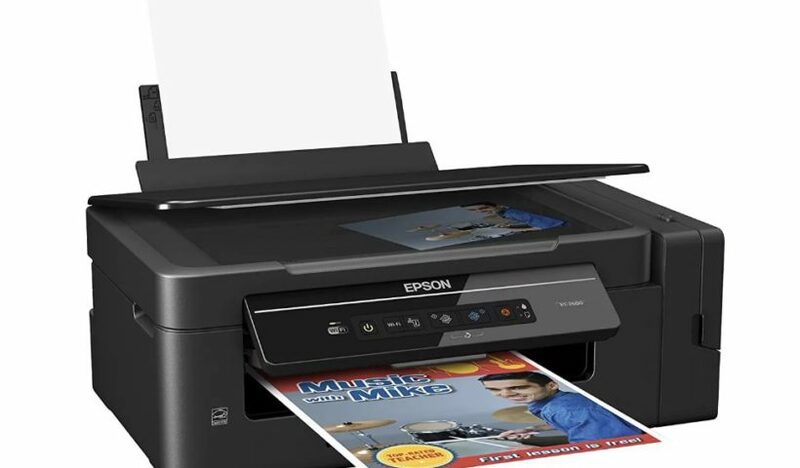 The company Artefact introduced the concept of a new printer SWYP (See what you print), which is different from other printers with the presence of a touch screen on the front surface, which displays the image in the form in which it is printed. 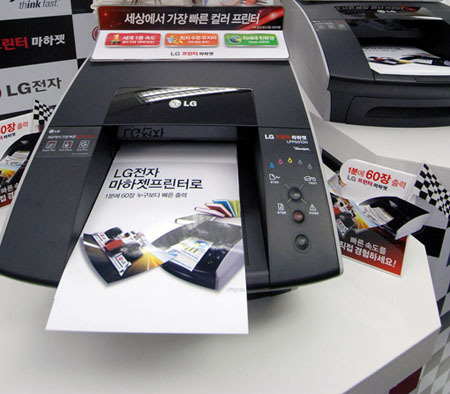 Kim Soo Young has developed the concept of the printer, called Ink Remover, that removes ink from paper.This is a new concept that believes in the reverse process. 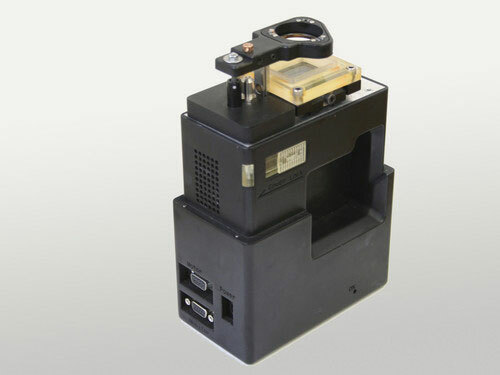 Printer Ink Remover uses laser technology to clean the ink. 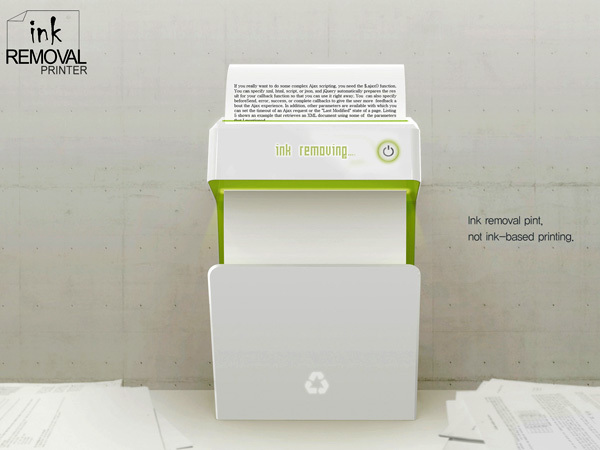 This new device give you opportunity to reuse the old memos to print new ones.It is very easy to use. A research team at the Vienna University of Technology designed the smallest, low-cost 3D printer.The Vienna prototype 3D printer is very smaller, look like carton of milk. It weighs just 1.5 kilograms, and can be manufact ured for only 1200 Euros. 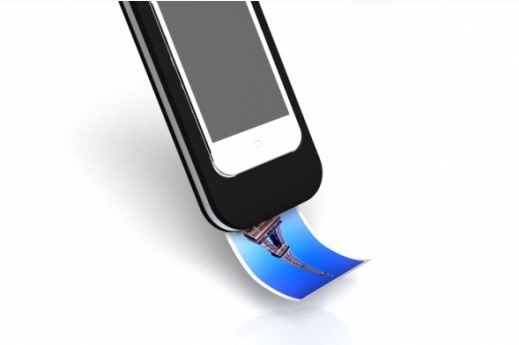 The freelance designer Mac Funamizu suggest his new innovation,Sofie.It’s an iPhone case capable of printing photos, which working as a Polaroid Printer. 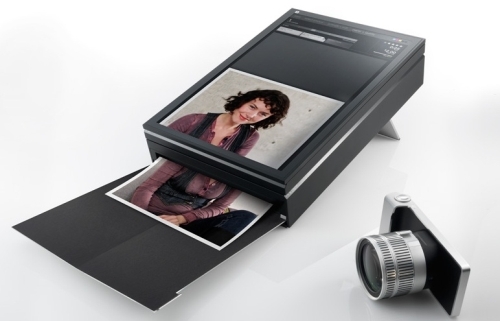 Users could have the chance to print their favourite photos as soon as they have taken them.Sofie is actually an iPhone accessory that fits neatly around the iPhone.The only defects of Sofie will be the size of the mobile printer and the number of photos, which it can print. But of course the mobile printer can’t be very big.